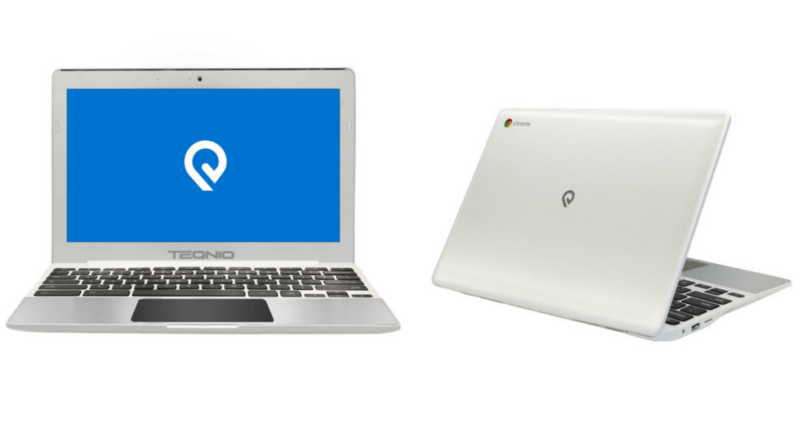 Grab the new Teqnio 11.6″ Chromebook from Walmart for only $99 shipped (reg. $199) right now!! This Chromebook comes with 4GB of memory, 32 hard drive, bluetooth 4.0 and a 1.0MHD WebCam. Its the perfect starter computer for a kid or if you just need one for basic daily use. Sale valid while supplies last. Shipping is FREE.